1) Guest list containing at least one Oscar nominee (sound mixing totally counts) and two reality stars. Done. 2) Donkey-piñata pool floaties. Done. 3) Two words: kale bitters. Done. All you need is some booze at your door, ASAP. 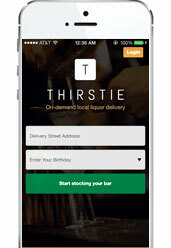 You need something like Thirstie, a new app that helps you pick your poison from a local liquor store, then gets it to you in 60 minutes max, now available for iOS and Android. Don’t get us wrong. Liquor stores are the epitome of charm, and the fluorescent lighting is always alluring. This will just be more convenient when, say, you’ve got a date over for dinner and suddenly another bottle of wine is required. Or say you’re throwing a huge party deep in the canyons. You’ve carefully calculated every guest’s precise drinking requirements when Aziz Ansari randomly leads the Chivas futbol team’s tour bus to your place. You’re going to need more tequila. No worries. 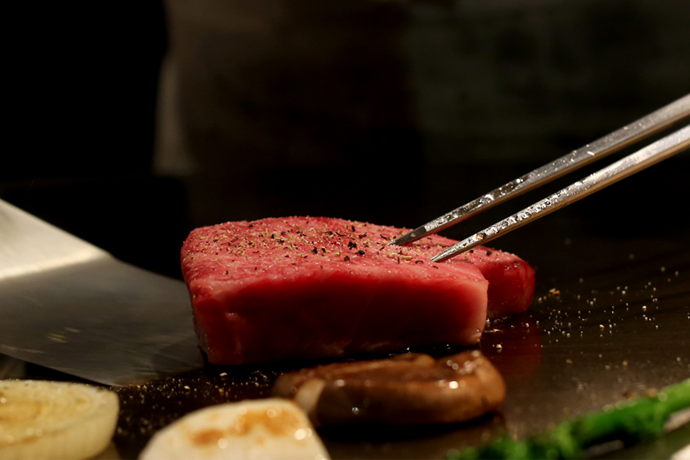 You’ll have this app already downloaded. You’ll browse the selection at nearby, still-open liquor stores for what you need. Then place a big, agave-based-fluids order and get everything within an hour. Then call the pizza man and place your bets.